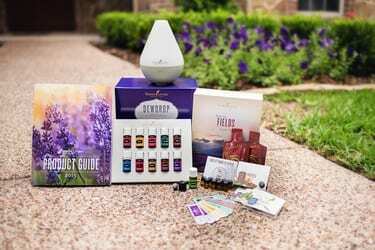 24 percent off retail pricing on all Young Living products. This substantial discount allows you to discover more of your favorites and share our transformative products with others. The convenience of our Essential Rewards autoship program. 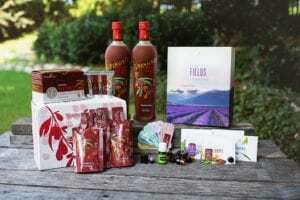 Not only do your favorite products arrive hassle-free at your door month after month, but you may also accumulate points toward free products, just for placing a recurring monthly order! Plus, joining the Essential Rewards program offers shipping discounts, qualification for certain bonuses, and access to program-exclusive promotions.